India Currents has championed the classical arts of India for the past 32 years. We have played a vital role in the existing cultural landscape of the diasporic Indian. 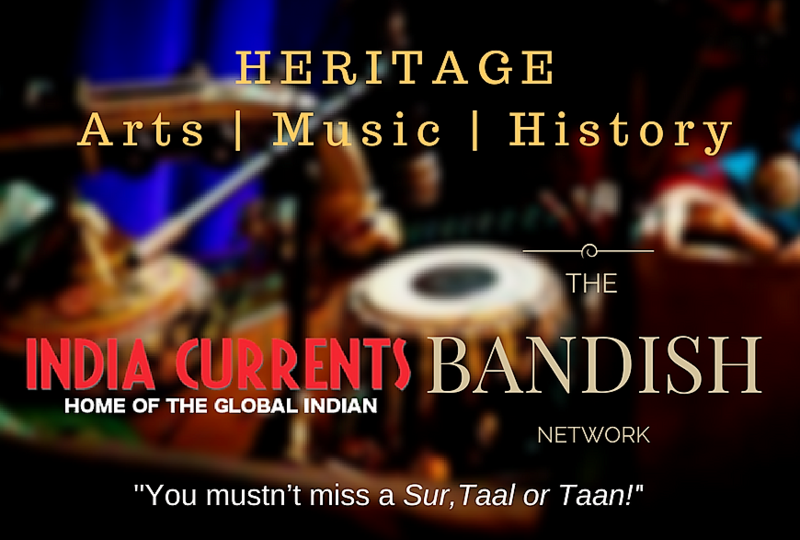 Our Heritage Arts Initiative in partnership with the Bandish Network brings the finest of international opportunities, platforms and artists’ stories right at your digital doorstep. Check out some of our stories here.